Point Roberts, WA. 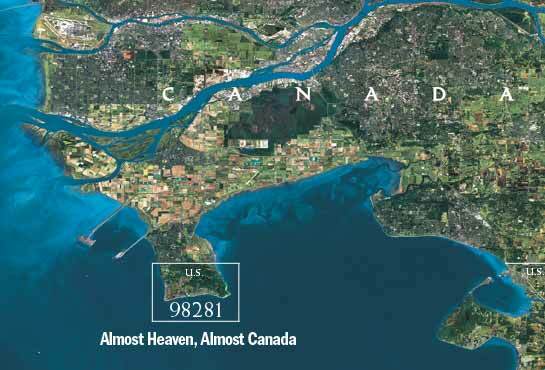 Vancouver's Neighbour | Leigh Freeman - Macdonald Realty Ltd.
"Almost Heaven, Almost Canada" - National Geographic's feature article about the tip of Canada that never left the United States. A 40 minute drive from downtown Vancouver, B.C. Visitor Information, compliments of Point Roberts Chamber of Commerce. All Point Bulletin - It's a small community folks and you can read all about it in this online monthly. 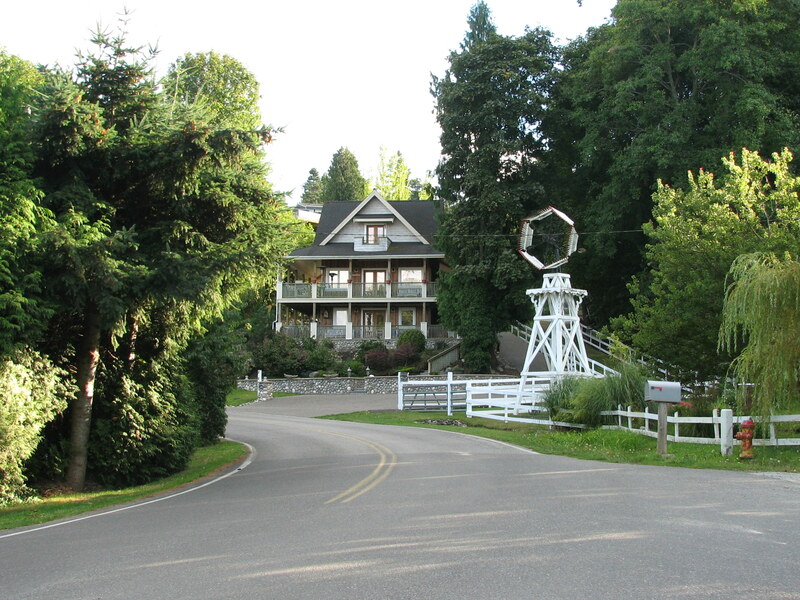 Family Fun in Point Roberts - Musings from a local Mom.